A book for anyone who wants to understand the comics-creation process. Contains annotations, plots, interviews, and scripts by comics scribes Otto Binder, Peter David, Mark Evanier, Bill Mumy & Miguel Ferrer, Judd Winick, and others. 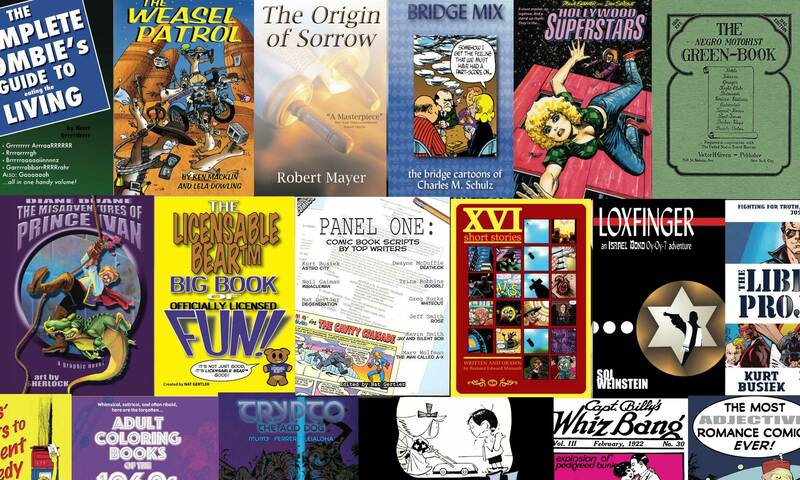 Includes illustrated scripts by Mike Baron and Scott McCloud. 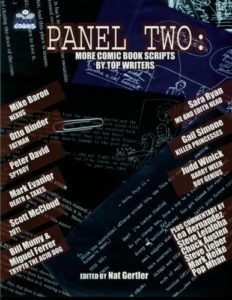 Features commentary on how to illustrate from comics scripts by artists Steve Lieber and Pop Mhan. Order Panel Two: More Comic Book Scripts by Top Writers from Amazon!